2018 sees the tenth Real Bread Week taking place and to celebrate, Bread Ahead are inviting you lot to bake the perfect loaf. 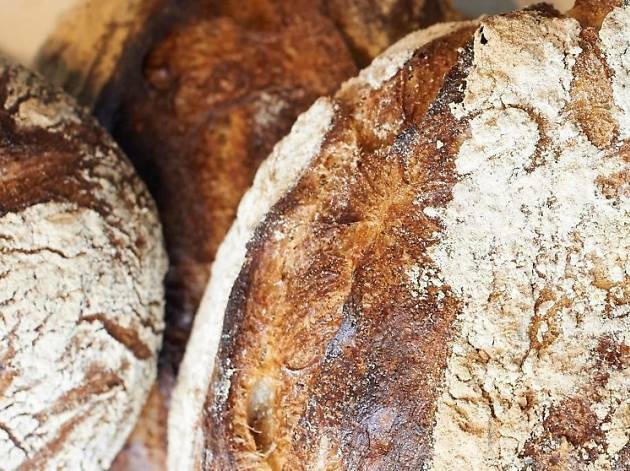 Enter with a plain sourdough or plain yeasted loaf and have your work judged by Bread Ahead baker Kevan Roberts and the Real Bread Campaign coordinator Chris Young for the chance to win a £80 bakery school voucher. 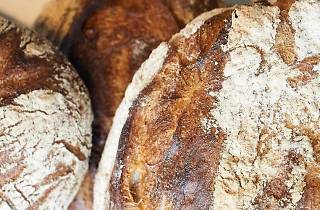 Bread demos will be happening throughout the day for spectators, but we reckon you should use you’re loaf and enter. Find out more here.